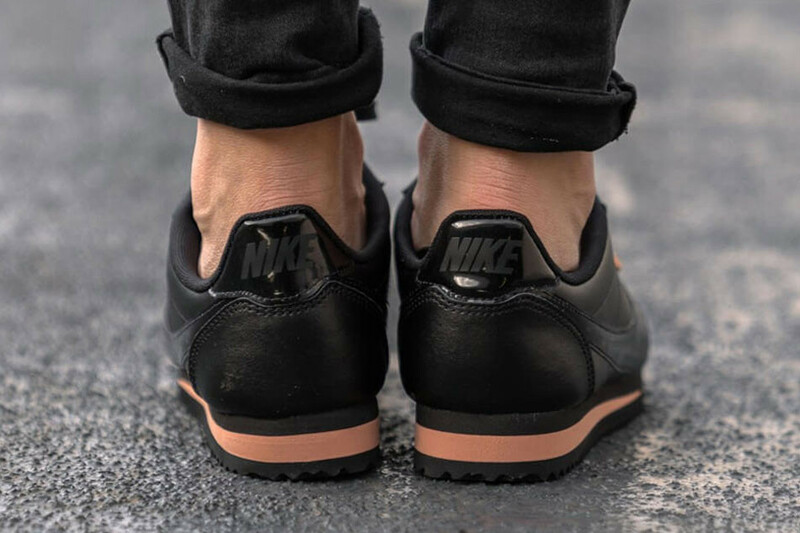 Nike just released a new, matte look for its Classic Cortez, which sees the iconic model drenched in a standout black/rose gold combo along with a double dose of the brand’s signature swoosh. 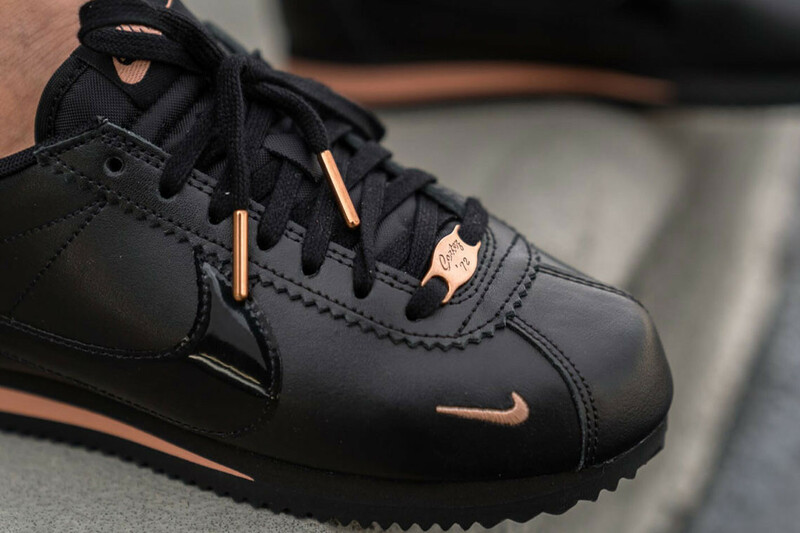 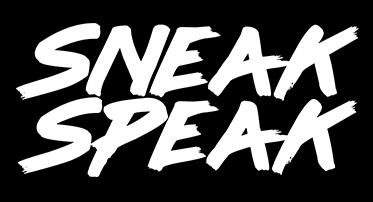 Aside from the gorg colorways, the set also sees the laces sport a gold-plated inscription which reads ‘Cortez 72′ – a reference to the kicks’ founding year. 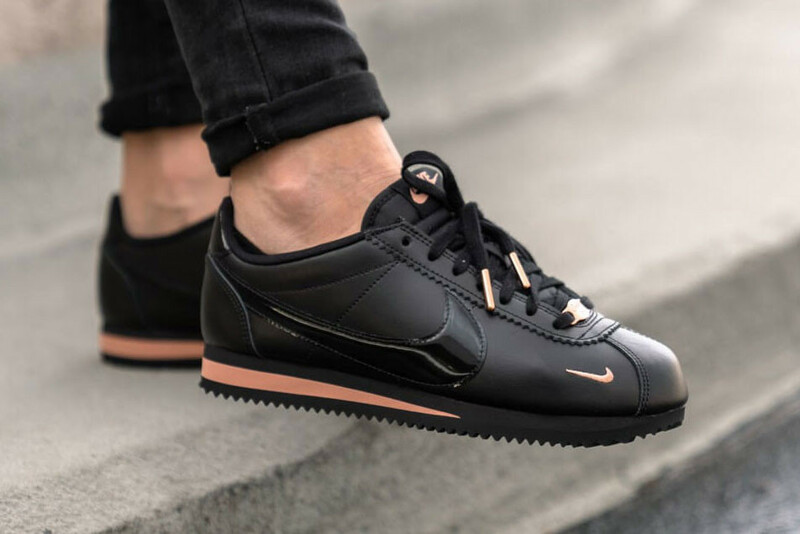 The ‘Rose Gold’ Classic Cortez can be copped at the Nike online store for a price tag of $90 USD (Php 4728).